Seated half-length in a blue suit against a curtained background. 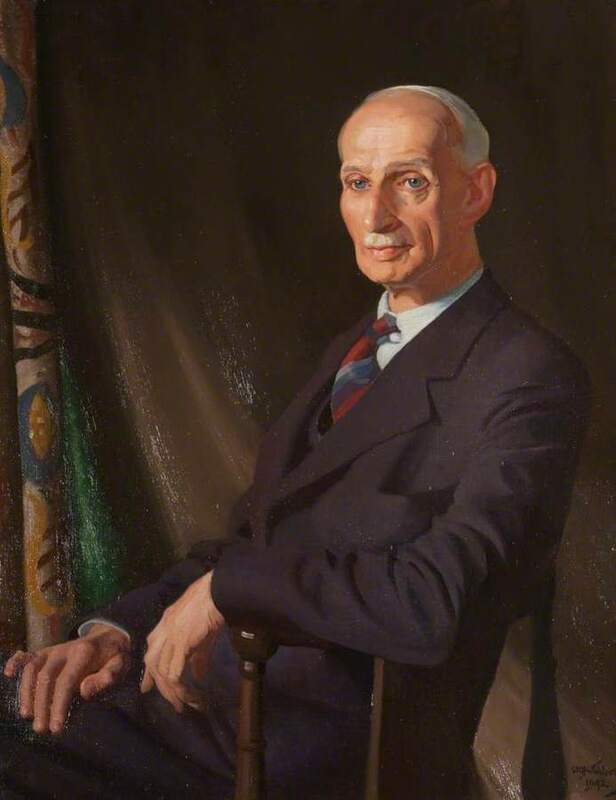 Hutchison; Sir; William Oliphant (1889-1970); Artist, “Portrait of Alexander Macgreggor,” Heritage, accessed April 20, 2019, https://heritage.rcpsg.ac.uk/items/show/467. 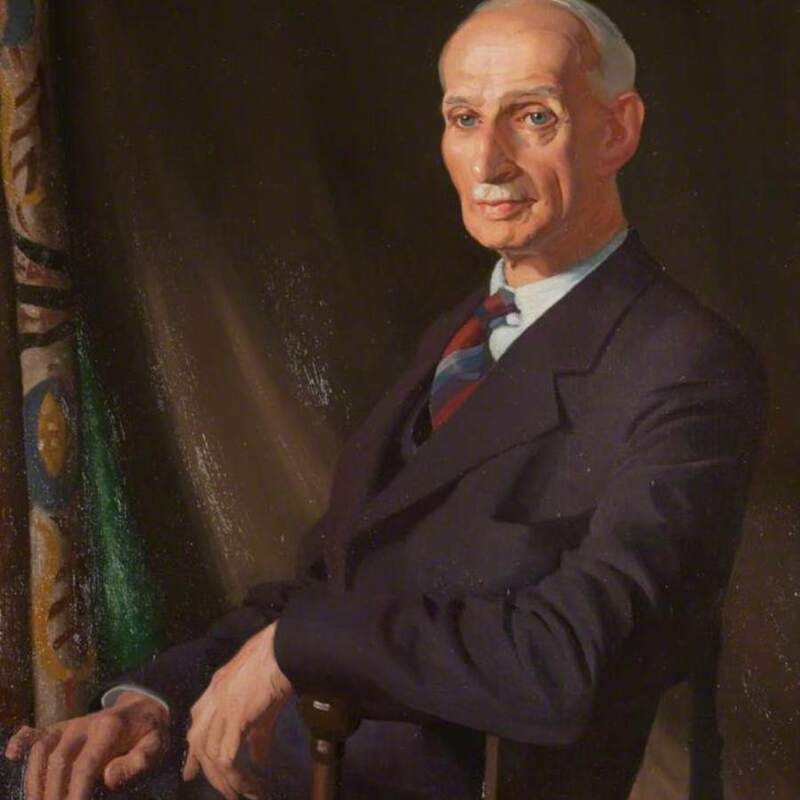 Description: Seated half-length in a blue suit against a curtained background.